Cadastral surveying refers to applying the relevant laws, principles and the physical definition of property boundaries in defining rights and interest in land. DSQ holds accreditation with the Department of Natural Resources & Mines (DNRM) in Queensland for the endorsement of survey plans. 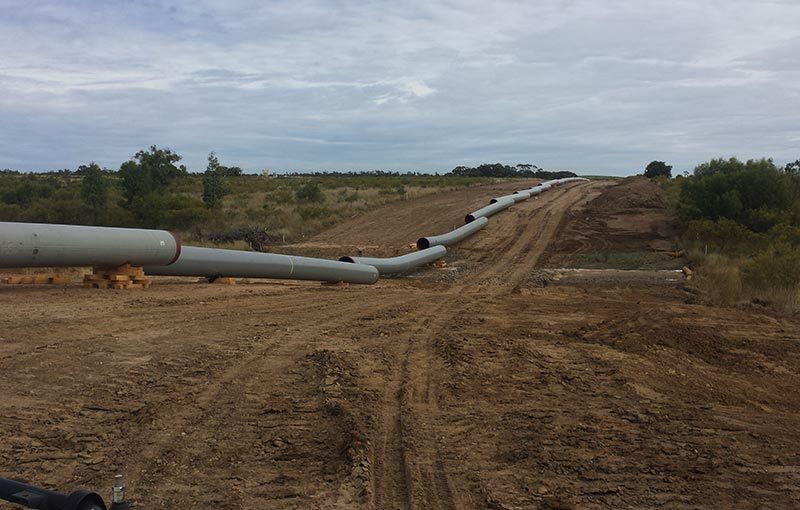 DSQ Surveyors are registered to perform surveys in Queensland and the Northern Territory. At DSQ we utilise the latest in surveying hardware and software to provide effective solutions to your engineering and construction survey requirements. DSQ is one of the few private firms to undertake hydrographic surveys. DSQ has two vessels for hydrographic use; a 5.0m Osprey cuddy cabin for rivers, lakes & offshore, and a 1.9m remote controlled vessel for shallow waters which would be inaccessible to larger vessels. • Survey vessel – 1.9m remote control boat rigged with digital sounder & RTK GPS. Utilises the same sounding & RTK GNSS equipment as the 5m Osprey, thereby maintaining a high degree of accuracy in data acquisition. Data is transferred instantaneously via a radio link from the boat to the laptop located nearby on shore, which is later reduced and sorted to produce the end product. Excellent for acquiring data in lakes, ponds, dams, rivers etc. No boat ramps or vehicle access required. At DSQ, we have the experience and resources to provide surveying services to any size project. With our experience and extensive network of project consultants, we can manage your project through the various stages with as much or as little input from us as you desire. Our approach to development design focuses on a holistic approach, taking into account every aspect of the development. We strive to produce an end product that is attractive, vibrant and functional. 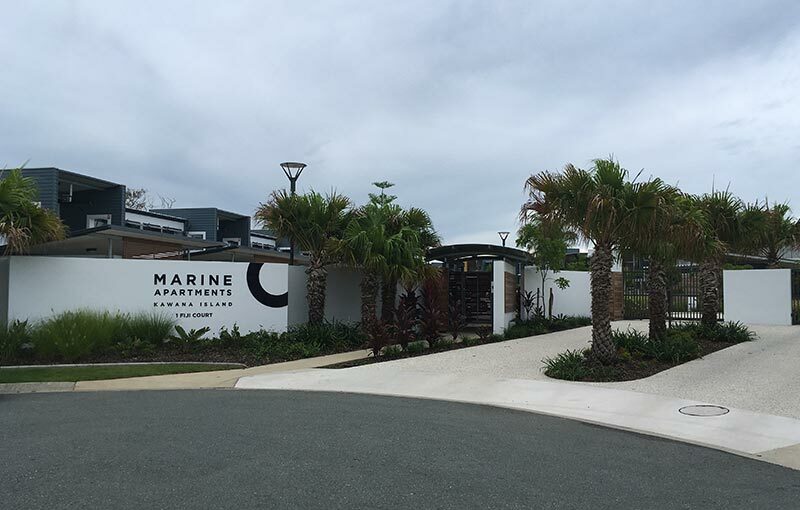 DSQ has extensive experience in land development in Sunshine Coast, Moreton Bay, Brisbane City, Western Downs and Toowoomba. 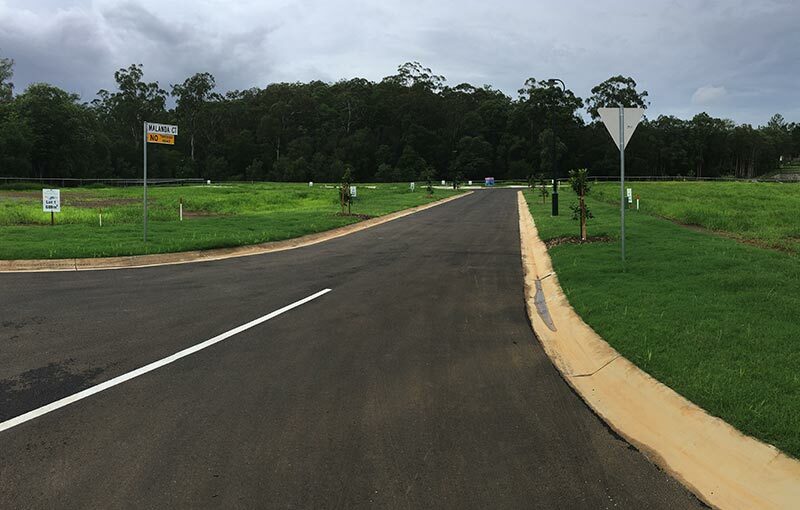 DSQ can assist with your land development project from inception, through to planning & approvals, onto construction and to completion with land titling and plan sealing. DSQ utilises drone technology to undertake remote controlled flights to record aerial and thermal imagery for a variety of uses. DSQ has two CASA certified UAV pilots to undertake commercial flights with our Asctec Falcon 8 remote controlled drone helicopter. • Diverse aerial imaging projects. • Designed for aerial photogrammetry and videography. • Ideal for detailed inspection work, 3D documentation of construction, mining and deformation monitoring. • The AscTec Falcon 8 is a high-tech micro UAV with flexible camera and sensing options to suit your application. • The AscTec Navigator is a fully integrated software solution, tagging aerial images and flight data for geo-referenced applications and geocoding. 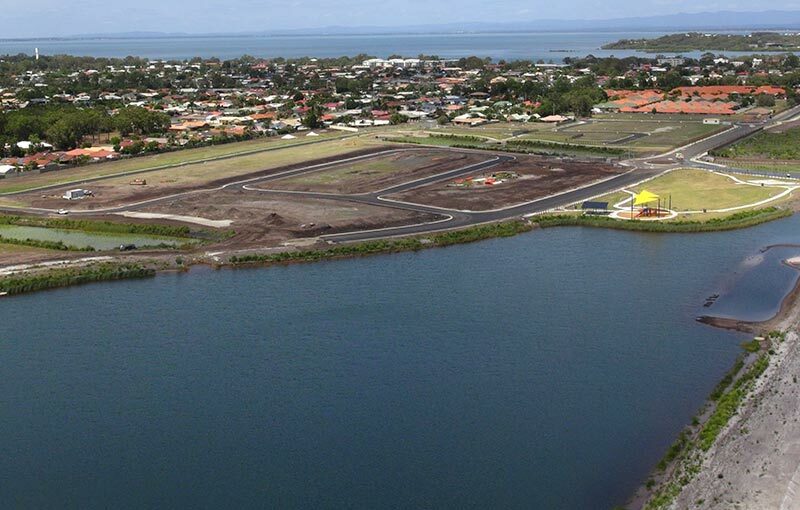 DSQ Pty Ltd has GIS experts that will help you through the entire project cycle. Utilising the latest GIS & Data Management software, we will add value at all stages of your project – planning, designing, construction and management. DSQ uses the latest in CAD and GIS software including AutoCAD Civil 3D, 12D, ESRI ArcGIS, MapInfo, Agisoft and Global Mapper. The information we produce is easily transferrable to and from most mainstream GIS, engineering and survey computer software programs. For asset location projects, DSQ can utilise in-house surveyors to capture both spatial and attributed data of the assets, ensuring an efficient and accurate process of transferring the data from the field into the GIS environment. We are constantly looking at developments in GIS and survey data capture to ensure faster, more accurate and more efficient service to our customers.